Color your own tote bag! Fashions You Color bags are a trendy and exciting way to show your style. It's stylish pattern can for you to color any way you want! The marker ink spreads on the bag fabric and feels like painting. The lines on the bag can provide mess-free coloring. 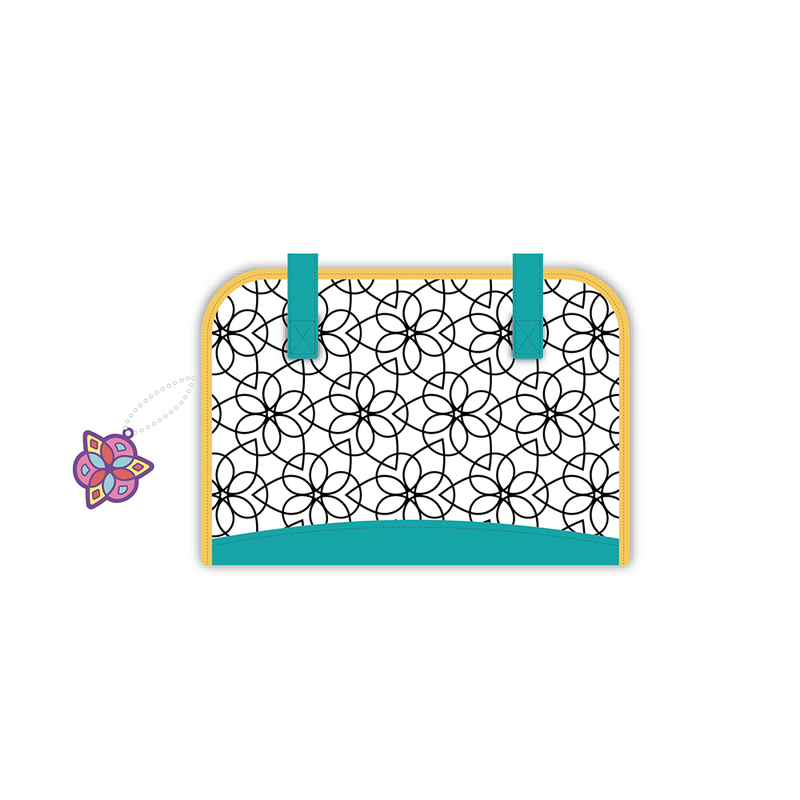 This bag is great for parties and makes a memorable gift!